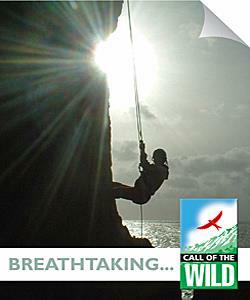 Inspiring, enriching, adventurous, do you see yourself rock climbing in Wales with Adventure Britain? It takes place in the fantastic natural outdoor adventure playground that is the Brecon Beacons National Park. We also use the Gower near Swansea, the first place in the UK to be named an area of outstanding natural beauty. Adventure Britain offer adventurous outdoor activities for all ages and abilities. We are an independently owned and operated limited company with a reputation for delivering once in a lifetime adventure experiences at value for money prices. We actually provide your holiday or event experiences.